Flora Mare is an incredibly popular German Skincare brand that uses the power of Maritime Minerals in all of its products. Creator of Flora Mare, Axel Ruth, brought together his expertise as a make up artist, beauty expert and author, with the knowledge of Scientist Dr Briand. Combined with innovative ingredient’s from the Sea and Maritime plants, the Platinum Mare Complex was created which this range successfully uses to fight the signs of ageing. Axel and his team work tirelessly on creating new products for the range but also on the preservation of the Ocean and Maritime regions. When someone has created a brand with this much passion, love and care, you can only imagine that every product has been lovingly tweaked and thought through until it was perfected. The Qvc Todays special value consists of 4 fabulous sized products. Ocean Elixir, Eye Cream, Day & Night Cream and Hand Cream. Lets take a closure look below. prominent. Using the dropper apply a small amount of this incredibly lightweight milky lotion to your fingers and spread across clean skin morning and evening. I was so surprised at how light this was as other Elixir’s I have are much thicker. The ingredient’s including Calcium, Magnesium, Zinc and Manganese will really sink into the skin and leave it looking and feeling silky smooth. It has a very light Oceanic scent which is delightful and really does boost the skin. I was thrilled with how my skin reacted to this Elixir, it immediately had a glow and looked plumper and healthy. 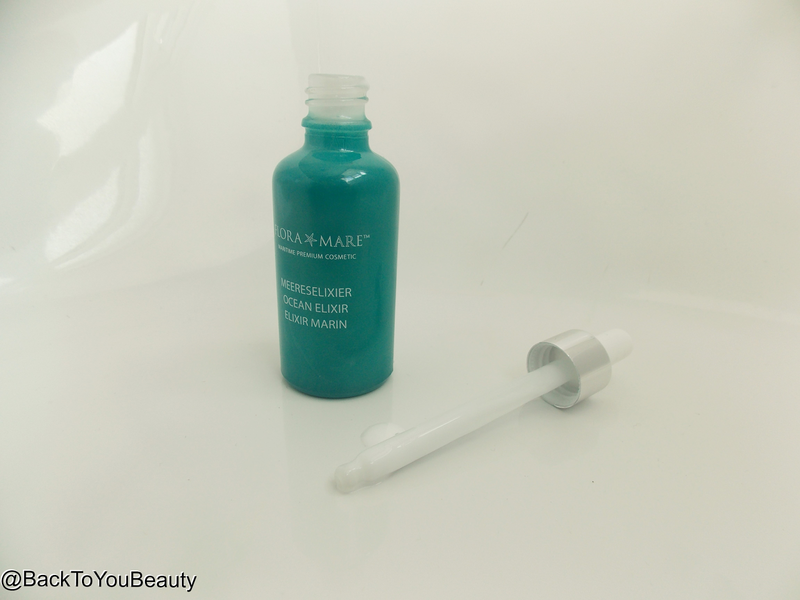 Flora Mare Eye Cream 30ml – Yet another really generous size especially for an eye cream. This huge pump action bottle of eye cream should last you a good few months as you just need a small amount for each eye. This fragrance free eye product is perfect for all skin types especially those with sensitive eyes. This product is aimed at helping anyone with dark circles, puffiness under the eyes or fine lines around the eyes. As i have all three this is definitely a product i am interested in. Now, although i have not been using these products long enough to give a definitive answer towards the long term benefits of use, i am thrilled with the immediate effects it gives. Firstly upon application the lightening particles really brighten my dull under eye area. The cream is so cooling and relaxing that it is a real pleasure to use and does not sting my sensitive eyes at all. Also i love how hydrating this product feels as i suffer from really dry under eyes and eyelids. This product can be used twice a day and taken all over the eye including the eyelids which is perfect for someone like me with dry skin. On “no make up days” i have been leaving this next to my computer and using it to refresh my tired eyes during the day, the coolness and the brightness immediately makes them feel better. I find that one pump is enough product to do both my eyes and if i have any residue left i just rub it over my top lip! You will soon find out how much you need but no more than one pump. I know that long term this product promises to lighten those dark under eye circles so i will definitely keep you posted. Flora Mare Day and Night Cream 100ml – Now, i love to use separate Day and Night creams as i love my skin to use different ingredients at different times of the day to deal with its different needs. I was sceptical about using a combined day and night cream. This huge 100ml container of fluffy, light, almost whipped cream has such a beautiful feel and texture that i dont mind which time of day i use it. This feels amazing on my skin and i cannot believe i haven’t discovered it sooner. 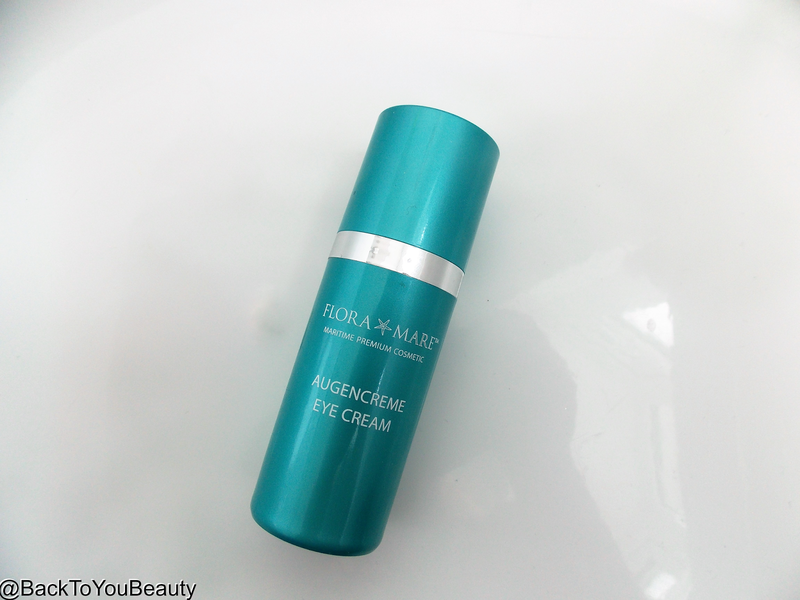 Containing a combination of maritime plant ingredients from Brittany and plant lipids from Argan, Aster Maritina, Avocado, Apricot kernel, Almond and Olive, this cream is super hydrating. Using the spatula included i put a tiny amount on my face and gently massage in and down to my neck, this feels beautiful and cool on the skin. The Cream sinks in so fast and leaves my skin feeling immediately hydrated. I have to say that i do use another product that is twice the price, for half the amount and with similar ingredients so that is something i will definitely bear in mind as this is a very affordable range. This cream aims to help reduce age spots and blemishes thanks to the soothing sea chamomile and brighten tired, dull skin as well as adding hydration. During the day i did leave my skin a bit longer for the cream to sink it before i put on my Spf and make up. My make up went on perfectly fine and i had no roll of with my primer at all. At night i lathered it on and woke up the next day with beautifully plump and glowing skin. I think this is my pick of the collection. really impressed with this product. I think the fact that this product offers 24 hours hydration is why this works as a day and night cream giving you the option of adding a target serum beforehand for more specific needs! Flora Mare Hand Cream 100ml – I will admit i do love hand creams, i seem to have so many on the go and they are everywhere. I am currently favouring some beautiful ones from Roger & Gallet but was looking forward to trying this. Another fantastic sized product which would probably be the one i would leave on my bedside table to apply first thing in the morning and last thing at night. Containing a patented anti-ageing complex to help fight against age spots and wrinkling on the backs of the hands, the results Flora Mare have received with this hand-cream have been outstanding. Perfect for this time of year when the weather is still cold and our poor hands work so hard, it really is a beautiful everyday luxury. The first thing i notice when i smother the backs of my hands in this is how good they look, they suddenly have a healthy sheen to them and look and feel like silk. This cream would make a lovely hand treatment too if you smother your hands in it and wear cotton gloves at night. Again lovely results, which immediately show up on the skin. This collection is so beautiful, firstly because i love the turquoise blue packaging hahahaha, but also because i love the Maritime ingredients and the delicate Oceanic scent. The results are wonderful and i am looking forward to continued use to see how these results improve with time. As someone that normally goes for more “stronger, potent” skincare, i have been pleasantly surprised by the levels of hydration and how well my skin has adapted to using it. I think this would be a great range for any skin type, because it adapts easily to what your skin needs,it is fantastic too for anyone with dry or dehydrated skin, mature or thinning skin. What makes this range stand out for me is the level of ingredients used combined with the outstanding value, making this a range that you can repurchase time and time again. It is a easy to use, great value hard working collection. COMPETITION TIME : Thanks to Axel Ruth i have one set to give away to one lucky winner. For your chance to win a complete 4 piece Flora Mare TSV as pictured above leave me a comment below about your favourite products in this range or why you would like to try this range. The winner will be selected at random when the competition closes on Friday 18th March at 6pm. Open to UK residents only. If you have to leave your comment in the anonymous section, please also leave your name in case you are chosen. Good Luck! Have you tried anything from the Flora Mare Range? I would love to try more from this range so would love your suggestions, please leave me a comment below! Have a lovely day. "Ultrasun Launches Brand New Eye SPF30 Cream – Once a day application"
"It Cosmetics is launching in the UK this April and it has landed on my blog! Part 1 – Foundation, its all about the base!" I would like to try these products especially the elixir and the eye cream as I have bad puffiness under my eyes. Coming to the end of cancer treatment….my poor hands and skin….would love to try this.. I use the tinted eye cream and its lovely would love to try the other products thanks good luck everyone . 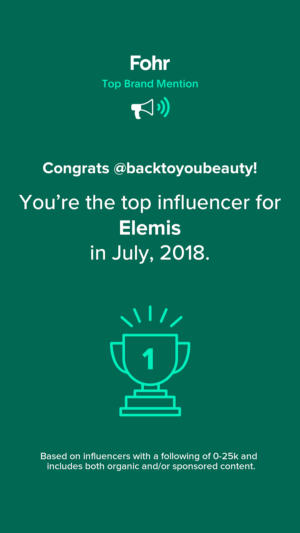 I currently use elemus and have for many years. It is my guilty pleasure as I have a 6 & a 3 year so have to justify the cost every purchase, to myself. I wanted to try a cheaper range anticipating great results but have resisted due to sensitive skin. 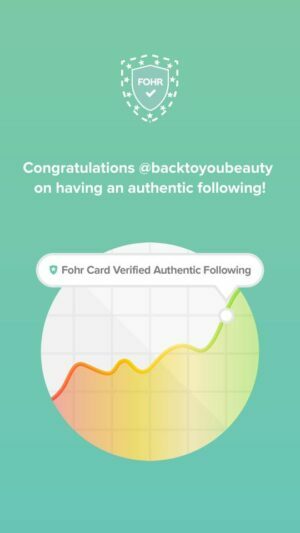 Your blog makes interesting reading and may have try a product or two to see if I get results like you have. A year ago I had cancer and although I am now clear (fingers crossed) tests revealed I also have osteoporosis. Strong drugs to keep my bones strong and keep cancer at bay have taken a toll on my skin hair and nails. I would love the chance to try this range to see if it could counteract the effects of the drugs on my skin. Currently using elemis which is having good effects but a forced change of job due to the heavy lifting I can no longer do has reduced my income, and I wondered if the marine element in this could match elemis. Would love to try as cannot seem to get rid of my dark circles so would happily do before and after shots. Also decorating an entire house right now so my hands and skin could do with a pamper!! 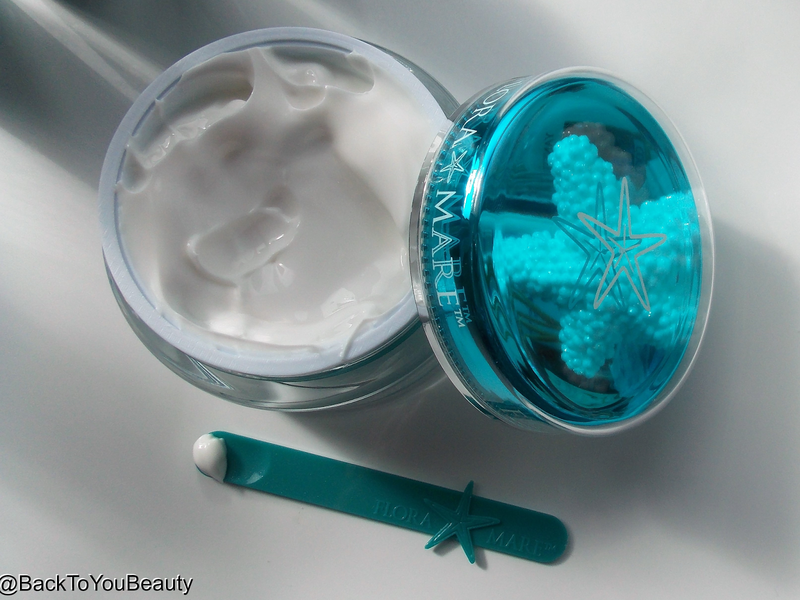 I was lucky enough to get a sample of the Ocean Elixir in my last years Beauty Bash goody bag. It was brilliant. If left my skin feeling amazing. I would love to try other products in the range. I've been using the milk cleanser, tonic and moisturiser for a while now and my skin has definitely improved. I suffer from hormonal breakouts and since using Flora Mare my skin recovers much quicker when I have a breakout and I'm getting less breakouts too, so a win win in my eye's. My skin feels better and looks like it has better texture. I would love to try the ocean elixir in the TSV. I recently added the radiance mask to my collection and it's so calming and beautiful to use. I'm a complete Flora Mare convert, great products at a good price point. my favorite so in the range is the eye cream its a 4 in 1 product that wonderful, i would like to try more of the serums in this range. I already have the day & night cream and LOVE it and would now like to try other items,especially the elixir from the Flora Mare range. I have never tried this range but it looks fab. I have seen Axel a few times and would like to try the moisturiser and hand cream. I already use the foundation and love it. I got a sample of the hand team at the BB and it is so moisturising. I would love to explore the rest of the range. Bonnie McMahon. I have never tried Flora Mare but the brand intrigues me. I would like to try the day and night cream in particular to see how it works compared to other brands I have used. Would really like to try all those wonderful products , especially the eye cream��. Tried lots of different eye products, but nothing helps these dark circles. I love Flora Mare but my favourite has to be the hand cream. I have tried a lot of hand creams but none compare to Flora Mare. My hands feel so soft and look great after using so I make sure I never run out . I'm completely new to this brand and would love to try it. 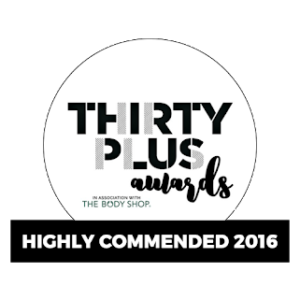 I'm a big believer in the power of nature and am facinated by the potential of maritime minerals in skincare. I have dehydrated stressed skin and would love to find a brand which addressed my skincare needs while being affordable to a low budget (in home carer) and while still respecting nature. Sounds like a dream come true. I've only been lucky enough to have one of the handcreams. It smells so fresh, sinks in like a dream and keeps my hands hydrated for hours! Would love to enter the competition and win this set! not sure my comment went on, so 2nd time lucky.my favorite so in the range is the eye cream its a 4 in 1 product that wonderful, i would like to try more of the serums in this range. 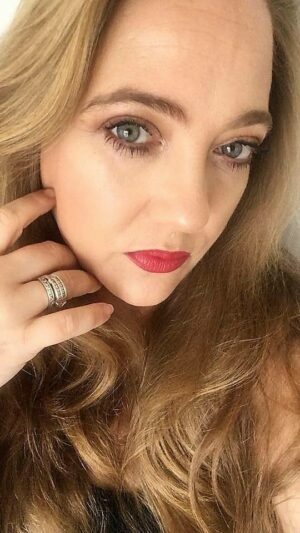 You had me at "fight the signs of ageing" but the item I would most like to try is the Eye Cream – I've not managed to find an eye cream that makes my eyes look brighter and feel more wide awake since Molton Brown discontinued Eye Rescue. The nearest I've found is origins Gin Zing, but it leaves a slightly orangey cats so it's no use for no make up days.